Enjoy outstanding support and receive empowering motivation on your journey to a healthier and lighter you! This seminar provides you with three full-length hypnosis sessions designed to establish optimum weight and improved long-term health. In addition, a full array of holistic weight loss coaching tools and techniques will be presented to further inspire and ensure your success. From a place wholeness and unconditional acceptance, you will be guided up and out of all forms of past heaviness. Identification to being overweight, old eating habits, self-limiting behaviors, food addiction, guilt, shame, and negative self-judgments are lifted and cleared. From there your journey to optimum weight will move you into a much lighter and freer place within yourself from which to live and enjoy yourself free of the burdens and stresses of excess weight. 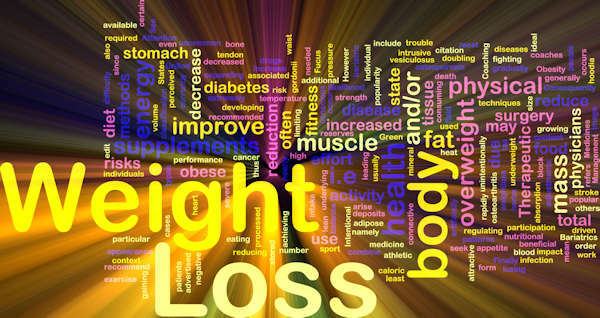 Body♦Light Holistic Weight Loss Seminar. Saturday, 9am to 4pm, May 25, 2019. If you're interested in attending this seminar, be sure to reserve your space today. Description: This seminar is based on the Body♦Light Holistic Weight Loss Program developed by Mark Bancroft. Turn weight loss into a source of personal empowerment, inner healing, and self-discovery. More than just another weight loss class that looks at diet, calories, and exercise, this seminar gives you the opportunity to inwardly heal and transform your relationship to food, weight, eating, health, and your body. You are given the tools and techniques to establish Lightness as a permanent way of life. 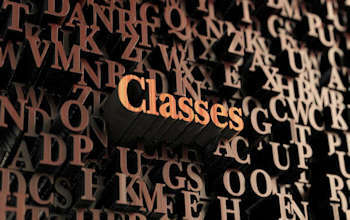 Three holistic hypnosis sessions are included to deepen and empower the process of positive change and transformation. How it works: This seminar provides motivation, direction, and inspiring support to help you achieve and maintain your optimum weight in a healthy, lasting, and natural way. The seminar is ideal for anyone interested in improving health, losing weight, and feeling unconditionally better about themselves and their body. Room size is limited to 15 people so be sure to reserve your space today. Content: A variety of subjects pertaining to holistic health and weight loss will be covered, including, holistic weight loss principles, health and wellness, self-image enhancement, letting go of the past, life beyond heaviness, Lightness, exercise motivation, comfort eating, stress eating, self-acceptance and body-acceptance, stress reduction, body story and awareness, food and eating habits, future progression, clarity of intent, plus much more. Release and resolve subconscious blocks and self-limiting beliefs that are preventing weight loss. Establish unconditional acceptance and deepening appreciation for yourself and your body. 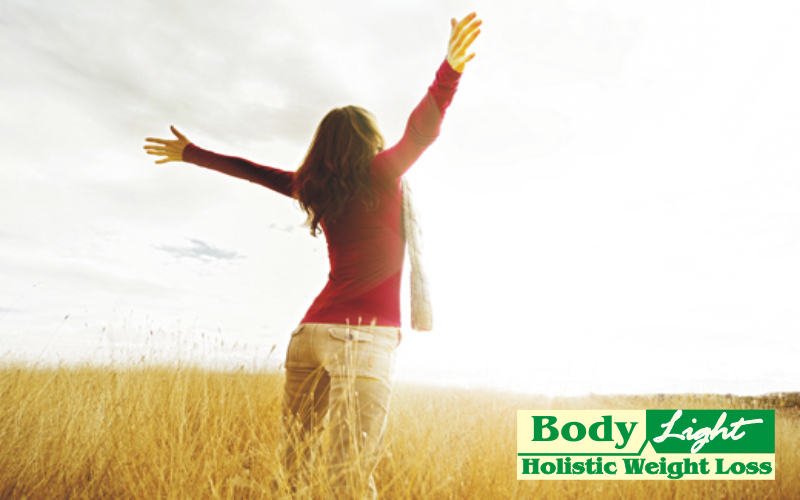 Empower your self-image and body-image to support improved health and optimum weight. Clear subconscious payoffs and repeating patterns that are preventing weight loss, e.g. excess weight used to self-protect from pain or trauma. Connect you and your body to your future self, who is expressive of living improved health and optimum weight. Develop insight and awareness of yourself, your body, and the relationship between your past, present, and future. Day & Time: The Body♦Light Hypnosis Weight Loss Seminar is being held between 10am to 4pm on May 25, 2019. For notication, please include yourself on the mailing list. We will contact you soon to confirm enrollment and review payment options.